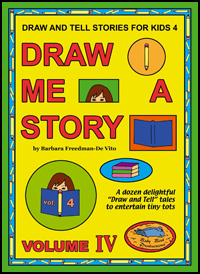 AND FORMER CHILDREN'S LIBRARIAN, BARBARA FREEDMAN-DE VITO. topics at school. 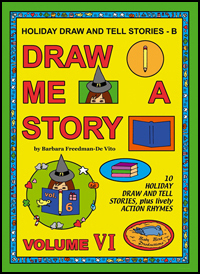 Lastly, draw and tells add an extra touch of magic to parties or bedtime. Create instant fun anytime. 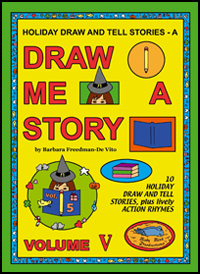 HOLIDAY DRAW AND TELL STORIES, PLUS HOLIDAY ACTION RHYMES AND THE GUIDE. DRAW ME A STORY SERIES BY CLICKING ON THE BOOK COVERS BELOW. paperback format of 8.5" x 11." includes a series story index. and through some USA and UK LIBRARY JOBBERS. 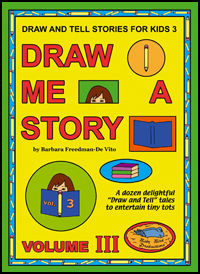 Try some DRAW AND TELL STORIES FOR KIDS today ! 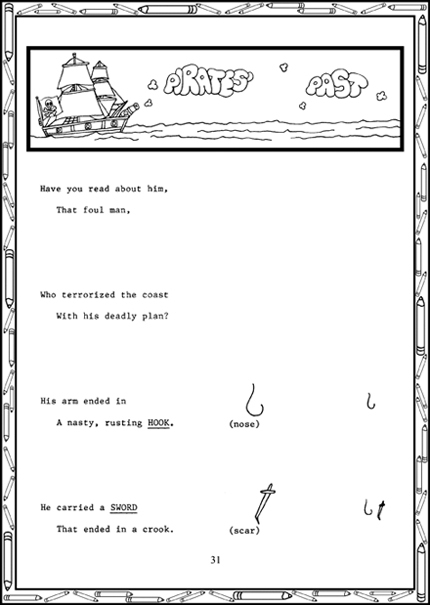 pirate draw and tell story, plus the final completed pirate picture from the draw and tell story. 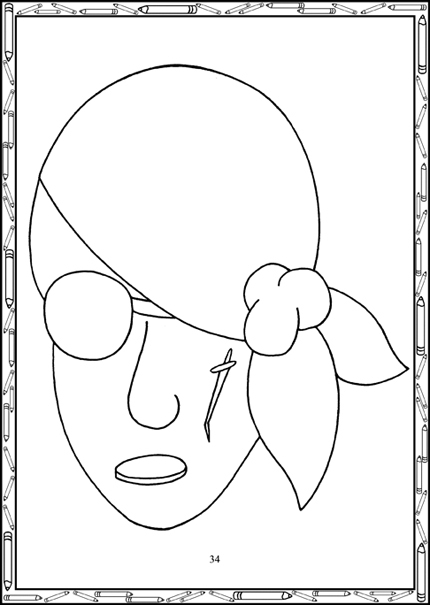 will play in the final drawing. To the right is a small sketch that shows how the overall picture is developing. large picture gradually emerges as if by magic. story paperback book series by Barbara Freedman-De Vito. with draw and tell stories, but they were so complicated it would take me weeks to memorize them. Frankly, I just do not have the time. These are perfect... Thank you for saving the day with your books. and hopes to add more in the future. are by Barbara Freedman-De Vito. all of Barbara's paperback books. tell story that relates to the theme of the picture book. © Children's clothing, baby clothes and children's stories, plus clothing and unique gifts for the whole family from Baby Bird Productions shops. 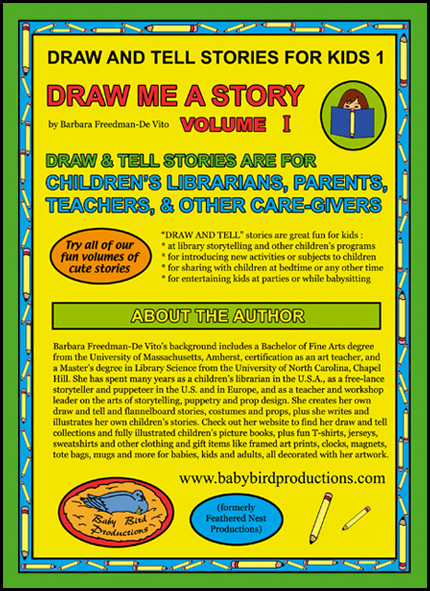 Copyright: Barbara Freedman - De Vito, since 2003. This site is protected by copyright internationally. All rights reserved.